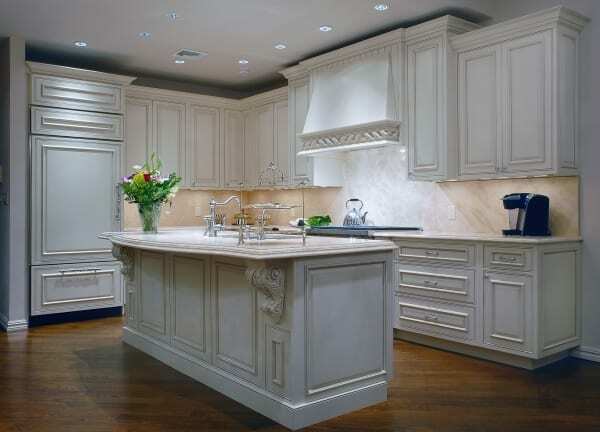 Traditional Elegance Kitchen | The Creative Edge, Inc.
White kitchens have always been popular with many clients. They love the clean, fresh, sanitary feel and the timeless, classic look. 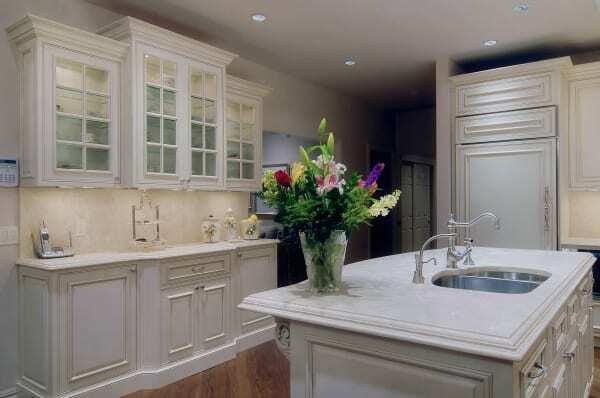 * White painted cabinets by Craft-Maid.